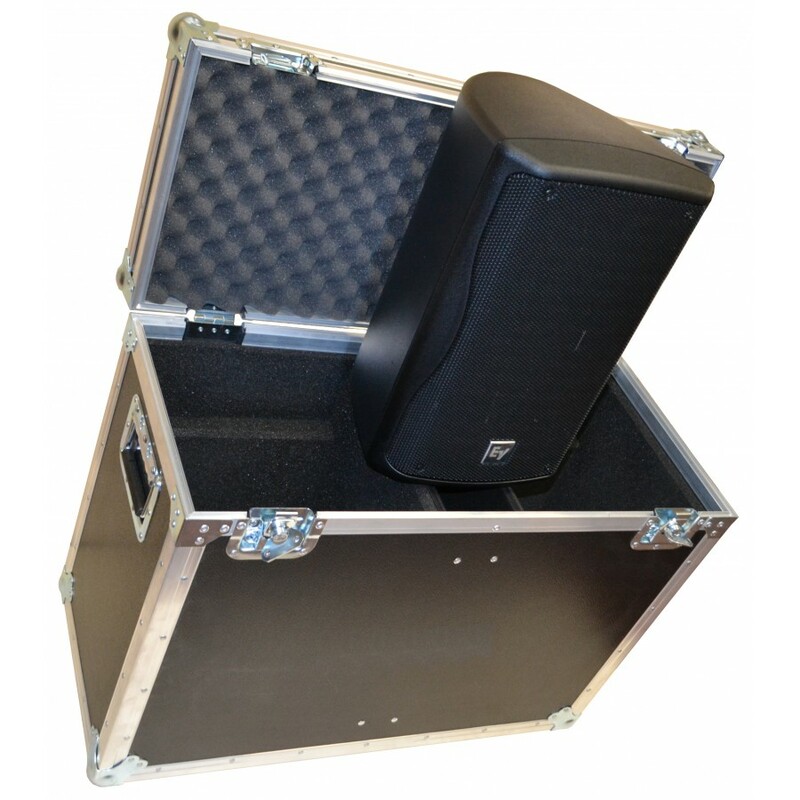 If you need a Flight Case for a speaker that can represent every note, inspirational word and nuance of your style? 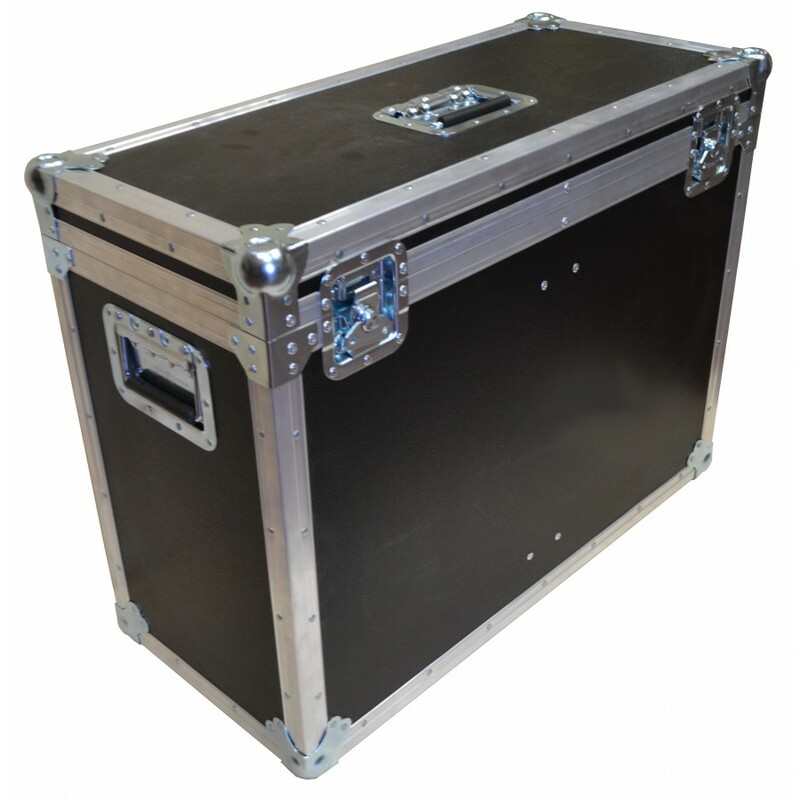 You can find this case with us. 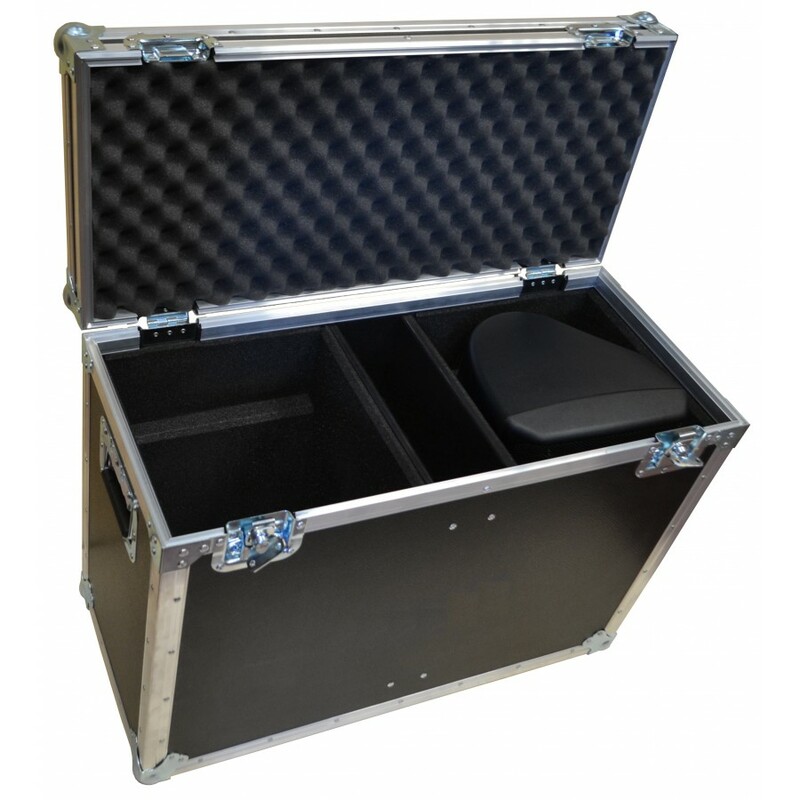 In whatever colour you need, choose our available colours for your case.